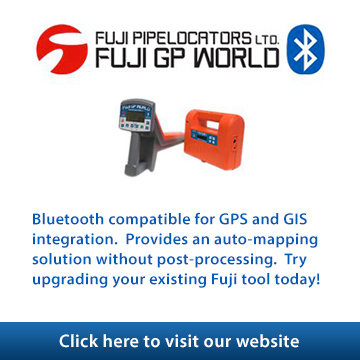 As contractors we have a vested interest in shaping our future, and we all have the desire to be proactive in the development of standards for the locating industry in Canada. 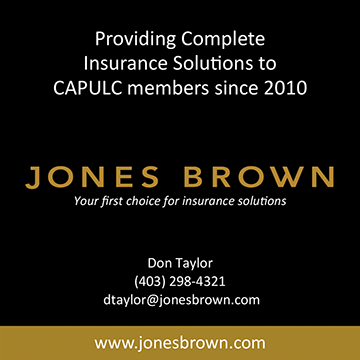 As members of CAPULC we have a vested interest in directing the development of standards for the locating industry in Canada, through Education and making industry specific information available to our members. As a group we agree that the development of Canadian standards, the guidelines for evaluating competencies and qualifications required, should be determined by those of us with the knowledge and experience involved in the locating industry. Define, establish and preserve the identity and the common interests of the underground facility locating industry. Educate and promote better relations between members and governmental agencies, other Associations, contractors, professional engineers, manufacturers, suppliers, utility companies, one call centers, the public and the underground facility locating industry. Develop standards for the locating industry in Canada. Promote the practical application of knowledge related to the underground facility locating industry through education and ensure this education process is available to our members. Collect and disseminate information relative to the business in which Association members are engaged. 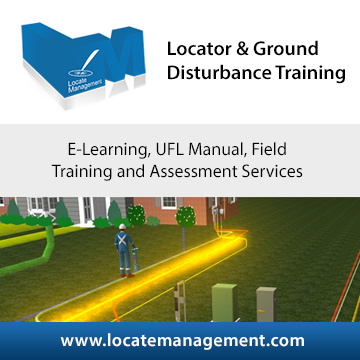 Promote ethical practices among underground facility locators and the general public. Encourage safety in the conduct of work. Encourage the education of Association members in the pursuit of underground facility locating in accordance with sound business principles.